Haight - Haight is known for its striking and modern cuts - a style aptly translated by this light pink swimsuit. 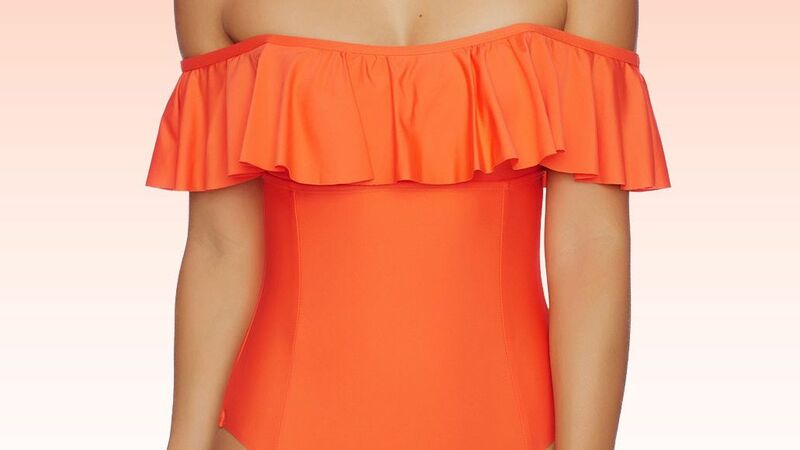 It's shaped with wide shoulder straps that create a plunging V-neck and coordinating back, and features a detachable contouring waistband for a flattering finish. Wear it by the pool with an oversized sunhat for the most glamorous take.